Well, let me assure you, winter cycling is not that complicated. 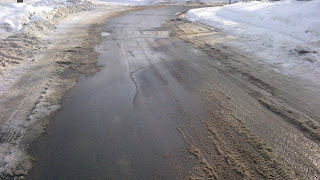 There is one bit of atire that is absolutly a requirment for winter cycling. in truth I'd recomend these for a commuting cyclist regardless of the season. Yes the only important bit of winter clothing is mounted to your bike. 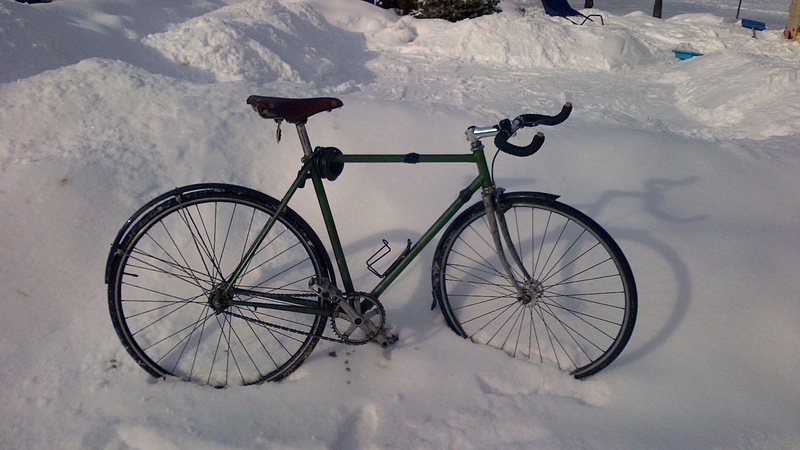 Truthfully valuable in any season, fenders. Fenders will keep your clothes dry, in most conditions, limiting the requirement for water proof outer layers.Add a set of platform pedals and you can use your favourite hiking or winter boot, same ones you put on to walk to the bus or shovel the drive way. The rest of your cycling outfit, honestly it is nothing special. Dress as if you were going to walk the same time (not distance). Most often you will find you've over dressed for your ride, and you'll be opening zippers when you get the chance The only caveat is your hands, I have warm hands a thin wind-blocker glove is all i need, most of the time. If you have cold hands mittens are a good idea, but a good pair of gloves are more flexible. That's it winter cycling demystified, wear what you would to walk the same amount of time. 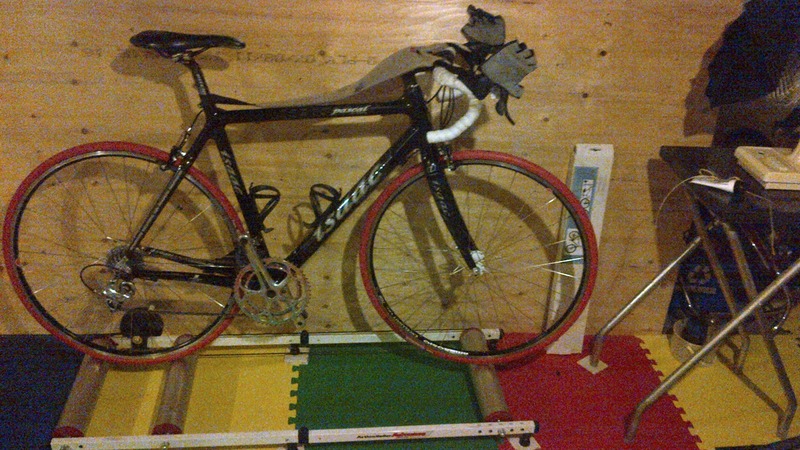 Use fenders/mudguards and platform pedals. You'll be fine. The winter is long and dark, lights are a good idea. Getting outside and keeping active is important to getting through this dark season. I don't know - I got a nice pair of shoe covers at MEC a couple years ago, they were pretty inexpensive too, I think maybe $20 or $30. They have kept my feet warm and dry so many times. I also ride a folding bike in the winter though, so if it's ever really bad conditions, I can just take the bus home, and take my bike with me. I have no idea why people ride fenderless bikes in wet weather. Maybe some like the streak of muck up the backside. I even saw a cyclist with a lovely wool coat on this winter and her backside was a mess! Why? On really wet or slushy days, fenders are not quite enough. I add a pair of hiking gators. Keeps the pants tucked in and the lower legs dry.